Aimed at PE teachers and anyone involved in helping children to become more physically active, this book and DVD package is the ideal resource for developing and promoting quality physical education programmes. 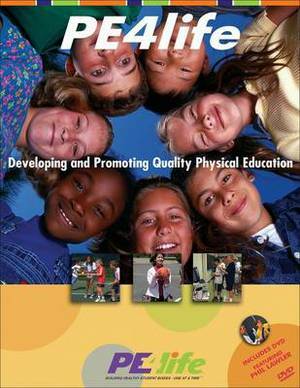 It provides a comprehensive overview of the importance of PE in schools and the community; and offers detailed strategies for implementing and developing a successful PE curriculum. The DVD includes PowerPoint presentations, handouts, worksheets and assessment forms.